Here, you will find a culture of success based on teamwork. Our primary goal is to help you make it all the way to graduation; because for all of us – that is the day when we feel that it is all worth it! Here, students often say they feel like they are among family. 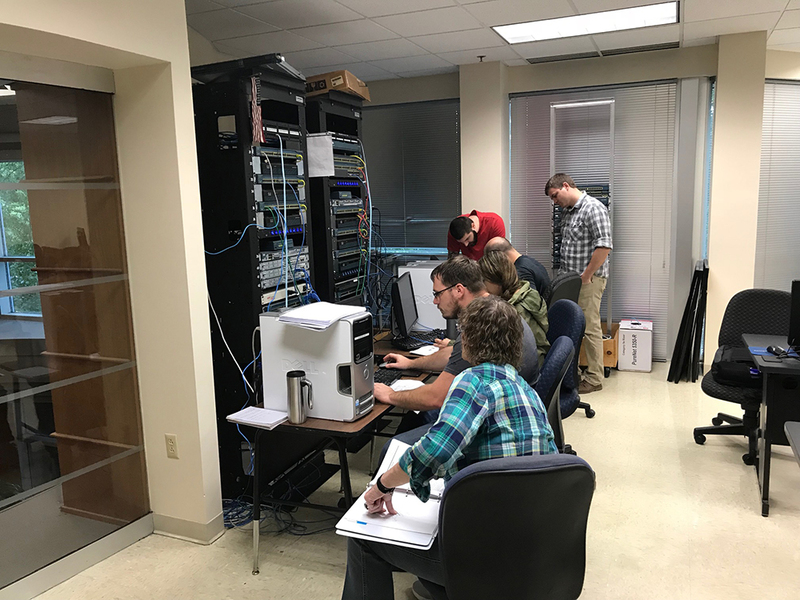 The campus facility itself offers an atmosphere that is highly-professional, a positive learning environment that combines experienced faculty members with industry-specific technology. It all comes together to create a special place where everyone feels empowered and engaged. Employers also play a key role on our campus. We have ongoing relationships with companies like Mircrobotics, Zel Technologies, Insignia Technology Services, Electronic Systems, Ball Corporation, and Anheuser-Busch. They hire our students and provide valuable feedback that allows us to make our curriculum timely and relevant. Students, faculty, and staff are also very active in the community, supporting causes like the American Cancer Society, Girls Get IT, Salvation Army, American Red Cross, Muscular Dystrophy Association, Food Bank of the Virginia Peninsula, and the Adopt-a-Highway Program, to name just a few.